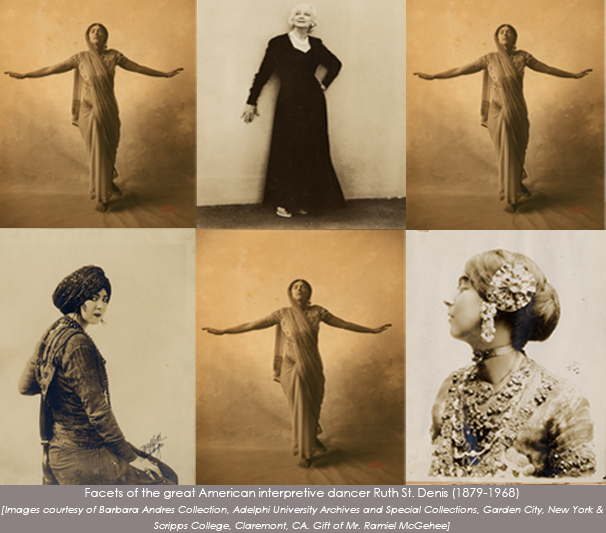 The documentary film project On the Trail of Ruth St. Denis: India 1926 is a work-in-progress in the post-production stage. Filming on the project is complete and the process of editing has begun. However, in order to reach completion, further funds are required! For enquiries regarding sponsorship, donations and co-production opportunities, please contact the filmmaker.